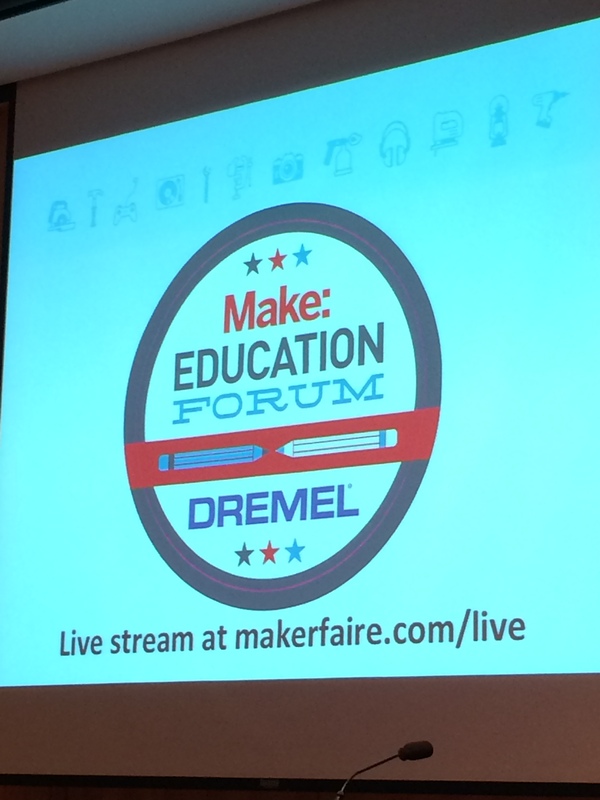 I had the privilege of being part of the Make: Education Forum during World Maker Faire 2015 in New York. I was on the Making in Schools panel with a talented group of educators. The embedded video below is cued up to the beginning of my panel and includes the live stream of the entire day. Here are 39 Lessons from the Make: Education Forum on the Make blog.